Google Search Console (previously Google Webmaster Tools) is a no-charge web service by Google for webmasters. 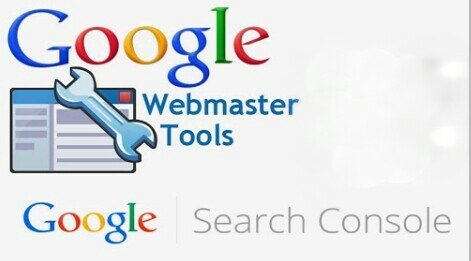 It allows webmasters to check indexing status and optimize visibility of their websites. Do you know we have different format of submitting our site's sitemap to Google search Console? But I prefer this sitemap.xml ✔ why? > Because It has an equal statistics e.g 5000 submitted 5000 indexed wow isn't that great? 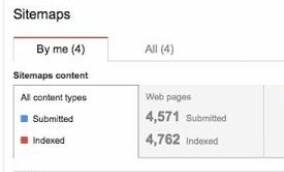 Below is a very quick and easy tip on how to submit your site to Google search console for equal statistics. First you need to visit the webmaster Search Console home page and make sure you are log into your Google account. Then select your blo or website from the group. Then click the tab in red labeled Add/Test Sitemap button in the top right corner. Finally Enter sitemap.xml into the text box and click on the blue tab labeled submit below. Hello having a good or organic traffic is very important because even if you have huge amount of bot traffic you will never rank well so just follow zealmat tips and tricks to success and always try to drop your comments below thanks. It Is Very Useful To Me As Most Of My Blog Post Has Not Been Indexed.